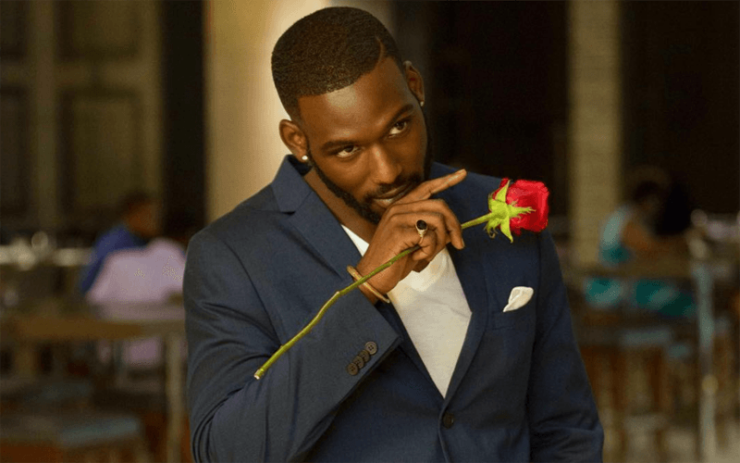 Before this summer’s blockbuster hit movie “Girls Trip” it was fair to ask, “who is Kofi Siriboe?” Maybe you missed him in “Awkward,” the irreverent teen comedy on MTV. There’s a better chance you’ve seen him as Ralph Angel in Ava DuVernay’s “Queen Sugar“ on the Oprah Winfrey Network (OWN). But surely once you see the 23-year-old, dark chocolate feast for the eyes you won’t ever again have to ask who Kofi Siriboe is. When he appears on “The Wendy Williams Show” this Wednesday, expect that the heartthrob will talk about his Ghanaian heritage, growing up the middle of three brothers and his experience filming Girls Trip.“The Wendy Williams Show,” Wednesday, September 27th, syndicated; check your local listing for show times. Royal visit! ?Brothers #kofisiriboe #kwesiboakye #kwameboateng and their parents with Otumfuo at Menyhia Palace,Kumasi ?? Everything about this is ?? ?✊?